Come and donate blood; one pint saves three lives. This Spotlight is sponsored by MBO Cinemas. Each year has seen more and more Malaysians coming out to support and be part of MBO Cinema's blood donation campaign. This goes to show that Malaysians are becoming increasingly aware of why blood donation is important, and are willing to get involved. But did you know that one pint of blood can save up to three lives? When you donate blood, you usually give up one pint of it, which amounts to around ten percent of your total blood. This means you'll still have more than enough to get by, while potentially helping three patients who desperately need it to survive. MBO x SJAM Blood Donation Drive 5.0 will be taking place concurrently across 25 MBO locations nationwide. To find out where and when the blood donation drives are happening, visit the Facebook Event Page, where you can also RSVP if you plan on going. 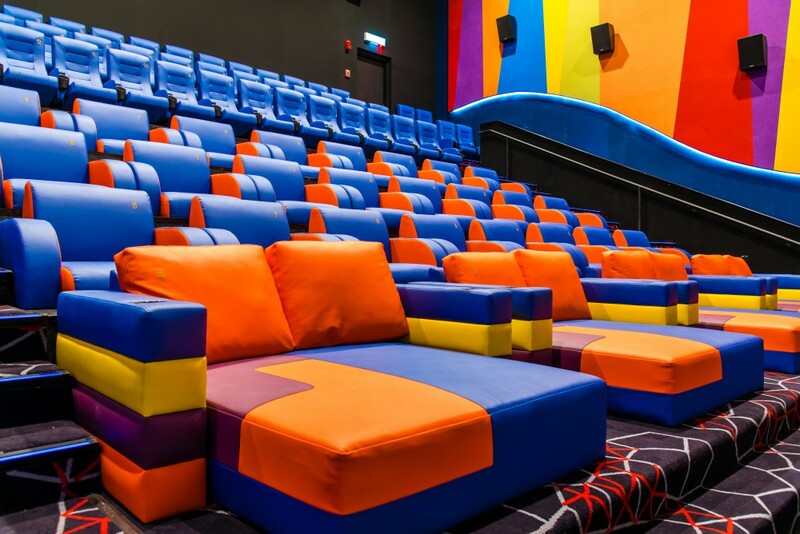 MBO KECIL halls are perfect for family movie days and kids birthday parties. The halls are equipped with sofa beds and comfortable bean seats, and there's even a playground built inside for the kids. The washroom and diaper changing facilities are also conveniently located right outside the hall. MBO's MX4D halls will give you an extra dose of adrenaline with all kinds of realistic sensations like air blasts, leg ticklers, scent, fog, and many more. Enjoy each movie scene like you're actually in it! 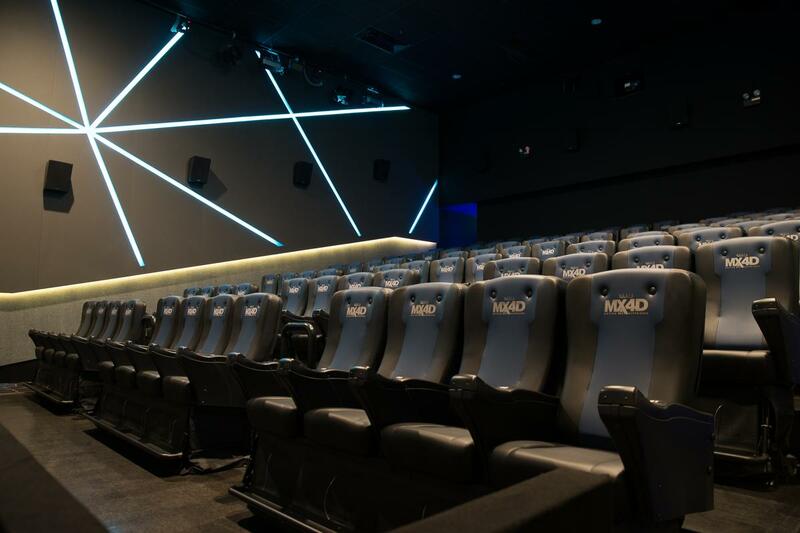 MBO's Big Screen halls bring you a bigger, bolder experience that is truly memorable. 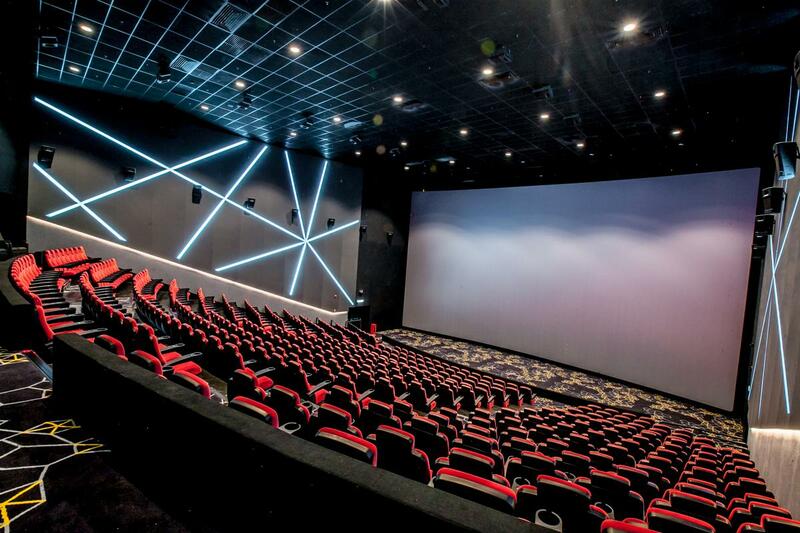 Feel the music and sound effects at a whole new level with Dolby Atmos surround sound system. And watch your movies at higher definitions with the RGB Barco Laser Projector. 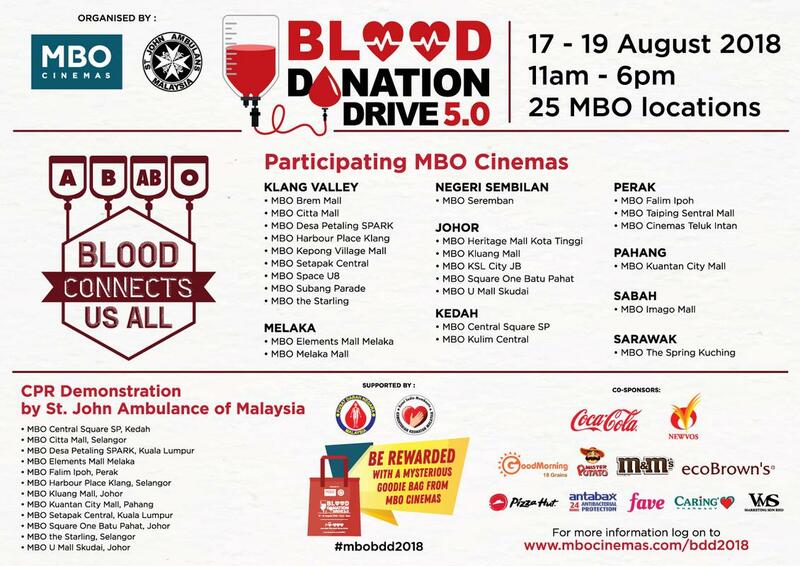 For more info about MBO Cinemas' blood donation drive, visit their Facebook Event Page. Interested in becoming a #donor? Did you know regular blood donors in Malaysia get access to first-class hospital wards? The 101 on organ donation. Check out all our Spotlight stories to date here﻿. It has the perfect balance between fruity and spicy woody notes.